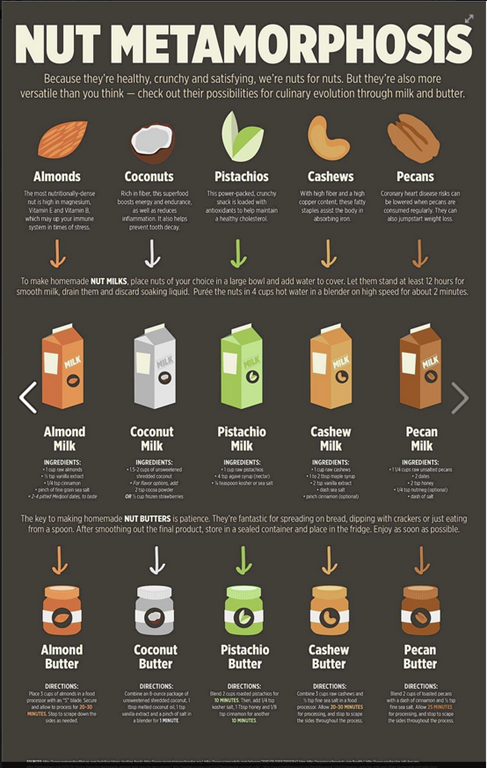 I found this great info on DIY nut milks and butters on rebelDietician. While I do not agree with her stance on protein sources (yes, we DO need animal proteins and fats! )..she does have some great info on eating clean.